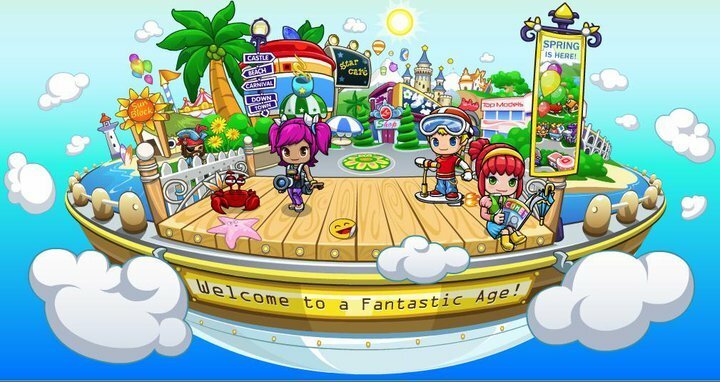 Fantage is the social, free-to-play game from Fantage. 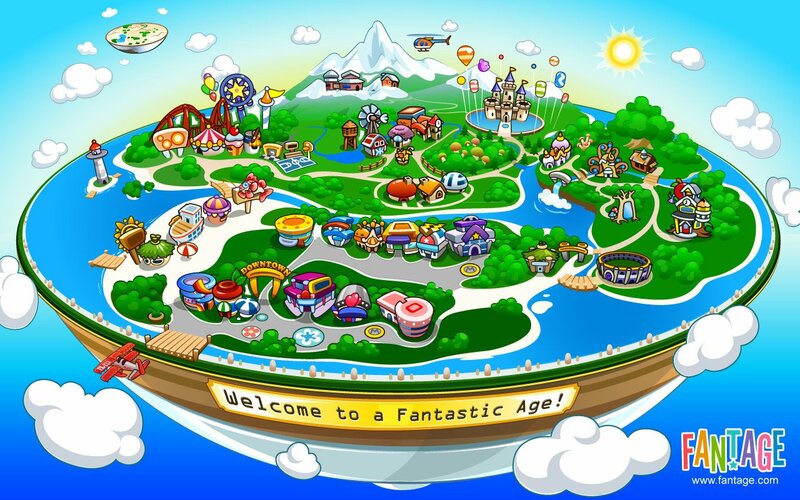 In a virtual world with cartoonish characters and colorful environments, people socialize and play games. 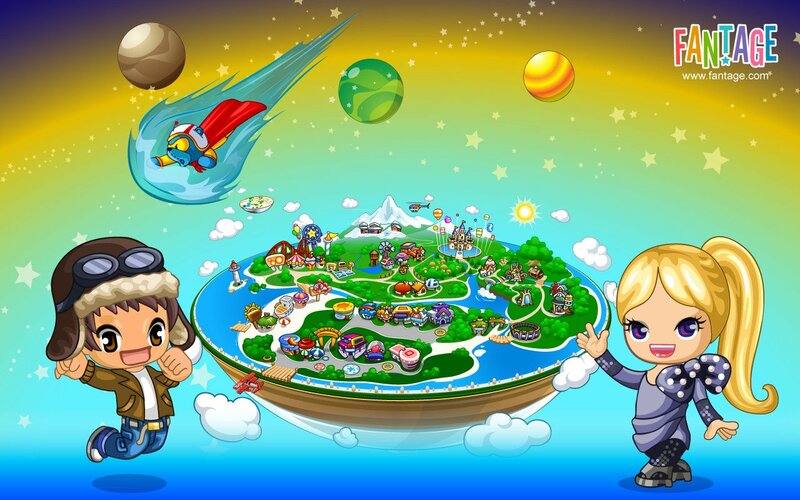 The game is also available to IOS and Android devices so that it can be accessed from anywhere easily. 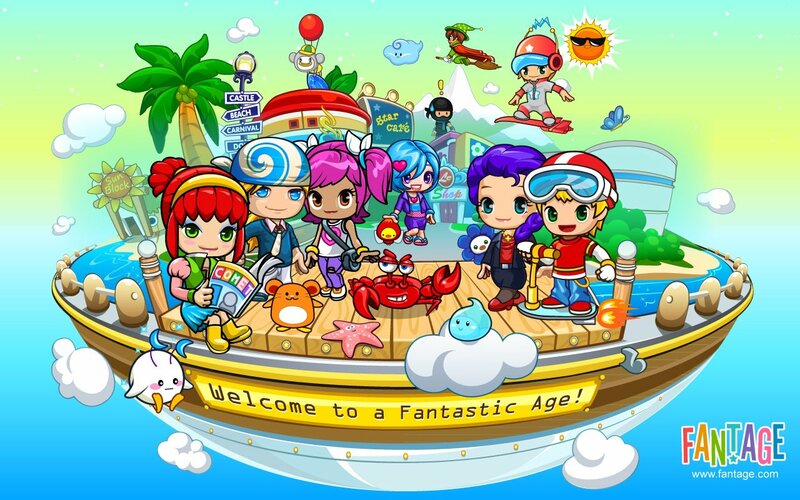 Fantage is a game for youngsters and offers a 2D world where they can buy stuff to customize their avatars or decorate their house. They can also befriend other people and of course play a plethora of mini games for rewards or for sheer fun. The game offers a heavily monitored environment so that children can entertain themselves safely and is a great way for youngsters to enter the world of social gaming.